These are our top picks for the week of January 28 to February 3. For more event listings and reviews, pick up a copy of Options at your nearest news stands. Enjoy a night with The Frankie Sixes, a new swing jazz band that is said to be a rising talent on the local jazz scene. It has performed at the Iskander Puteri Jazz Festival, Urbanscapes, the Haeundae Jazz Festival in Busan, South Korea, and at Busan’s well known jazz club, Monk. Join singer-songwriter Reza Salleh, contemporary pianist Ee Jeng, double bassist Che Wan and drummer KJ for a wonderful performance that will please the crowd with classics by Ella Fitzgerald and Louis Armstrong. Alexis Bistro Ampang, Lot 10, Great Eastern Mall, Jalan Ampang, KL. 03 4260 2288. Feb 1 & 2, 10pm. See more here. 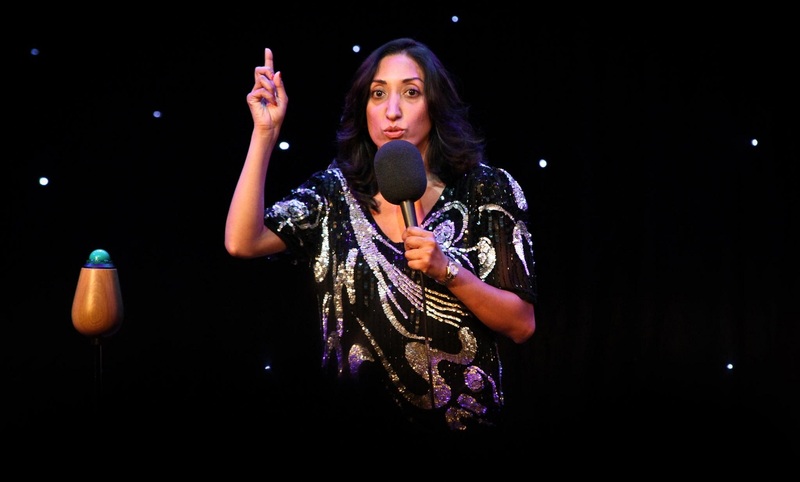 Award-winning British stand-up comedian Shazia Mirza is an internationally known performer with the critically acclaimed The Kardashians Made Me Do It, which played for 103 nights across Europe. She is said to be the bravest thing an audience will see on a comedy stage. 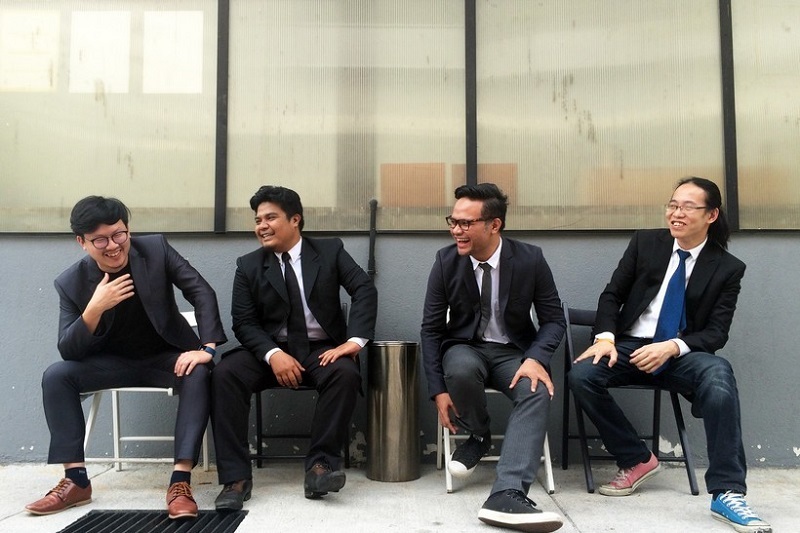 The Crackhouse Comedy Club, 1st floor, Lorong Rahim Kajai 14, TTDI, KL. 011 1283 8488. Feb 1 & 2, 9pm. RM45-60. Book tickets here. 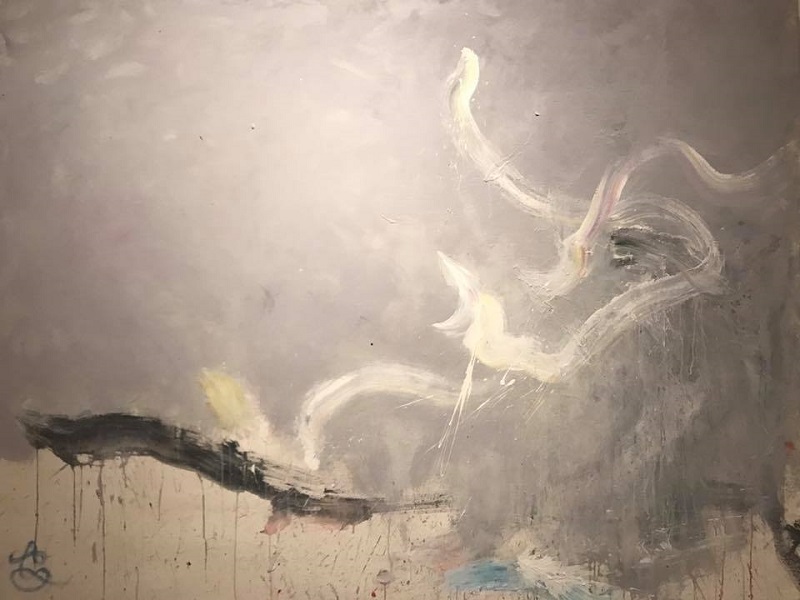 Malaysian artist Hock Aun Teh presents his second solo exhibition titled Kenangan Zaman Kanak-kanak, or Childhood Memories. Based in Scotland for over 45 years, he still holds memories of his childhood in Taiping, Perak, dear. He uniquely combines the essence of the East and West in his work. National Art Gallery, 2 Jalan Temerloh, Titiwangsa, KL. 03 4026 7000. Until Feb 17. Daily, 10am-6pm. Find out more here.